To celebrate our 2017 student guide we’ve grabbed a beautiful VQ Monty DAB Bluetooth Radio worth £99 to give away to one Cool As reader. 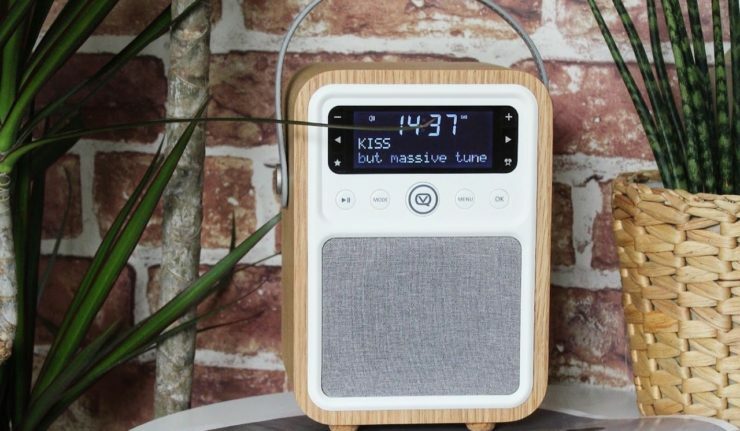 The VQ Monty is a beautifully modern styled DAB digital radio and Bluetooth speaker featuring a real oak or walnut case and fabric speaker grille. It has up to 25 hours battery life with full digital radio and bluetooth settings (to stream off your phone or laptop), as well as alarm and snooze functions. It’ll look great in any student house or flat, plus it’s portable so you can take it with you to the park or for an outdoor study session! To enter the competition just enter your details below. The closing date for entries is on Friday 13th October at 5pm with the winner announced shortly after. Good luck! By entering the competition you agree to share your email address with competition partner VQ. Your email will not be shared with any other company or individual. To opt out tick here. Through entering this competition you'll be signed up to the Cool As mailing list. We'll send you news and offers but never spam you or pass your details on. To opt out tick here.